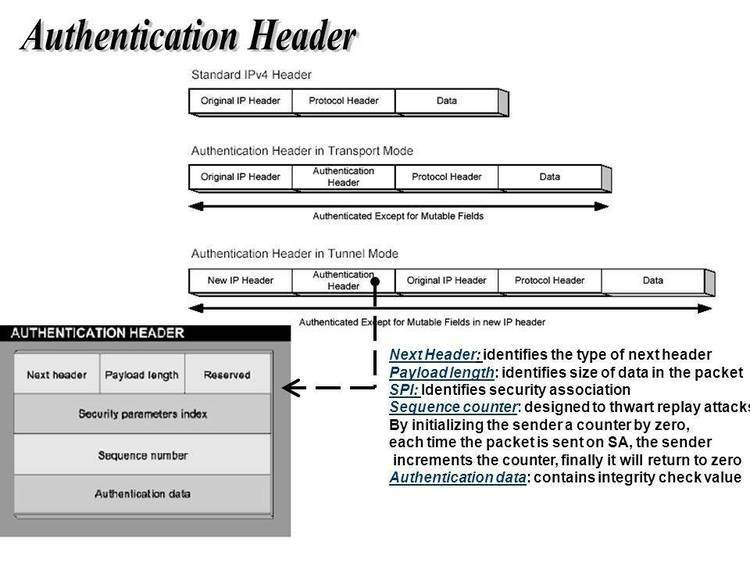 The initialization headers to several transmission protocols. COST/REGISTRATION: NONE this is freeware information, NO cost or Registration!!! PUMA/MPT(tm): #24#8#24'MPt '#24#8#24 pound twenty-four pound eight pound twenty-four apostrophe Capital MP little t space apostrophe pound twenty-four pound eight pound twenty-four. Seems to also work with just: #24#8#24 also. No guarantee is made that these are 100% correct, but to the best of my knowledge they will work (they do for me, anyway), if the host is set up properly. I have found sometimes as I'm typing in terminal mode, or even when I'm writing Email on-line or in chat mode and I type the string as part of the message, the protocol in my comm program would kick in, a little more than frustating when I'm trying to let a sysop know what these strings are, & suddenly I'm gone to protocol La-La land. The reason I decided to make this list, is because I hunted all around, made many long distance phone calls and could not find this information in one place (like this file, for example). I'd be more than happy to keep this up to date and release it on a regular basis. I'm not asking for any money or even to register this, I do this purely as a free service to my fellow computer buddies and buddettees, if you do find this useful, maybe just drop me a note, and let me know (good or bad, right or wrong). I would like to list all protocols, if that's possible. I've only listed five this time, because I've been using these five on a regular basis and it took me so long to get and test these strings. Good Luck and happy modeming on the information super hi-way.